To help maintain the important role that dairy foods play in the diets of young children, NMPF has been pushing back against misguided World Health Organization (WHO) policies that would discourage the consumption of dairy products by kids under age 3. The WHO creates standards, rules and guidelines that influence the policies and views of countries all over the world. The WHO standards are utilized by the governments of many of U.S. dairy companies’ export customers, and also shape the development of U.S. policies and guidance impacting food and agriculture. NMPF is working with the U.S. Dairy Export Council (USDEC) to engage more deeply in these arenas and set the record straight against misleading claims about the proper role of dairy foods. Last month, NMPF and USDEC sent a representative to the annual Codex Alimentarius Commission (CAC) meeting to guard against efforts to codify WHO guidance restricting the sharing of marketing information about dairy foods. Another key priority at that Codex meeting was ensuring that Codex’s independent role as the global scientific standard-setting body was upheld in the face of efforts by some to redirect its focus and approach. 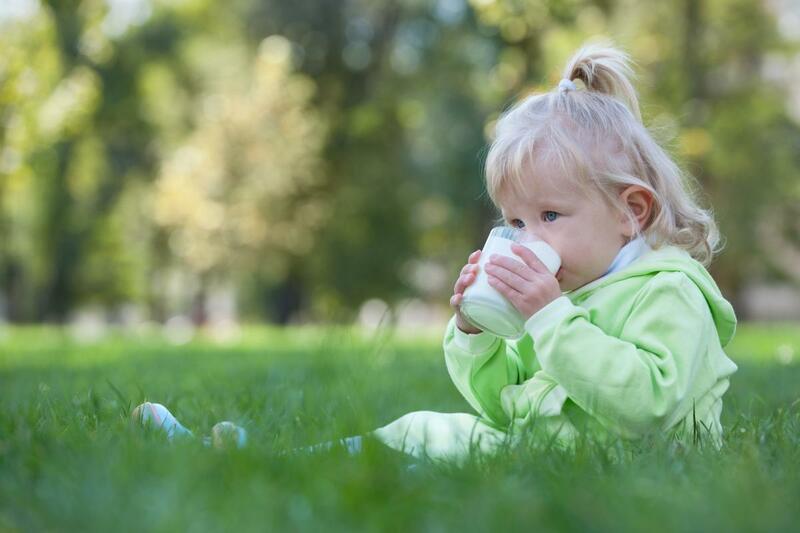 In May, the World Health Assembly (WHA) – part of the WHO – considered a resolution that would have effectively discouraged the consumption of dairy products by children younger than age three. The United States government supported most of the resolution, which was primarily focused on the benefits of breast-feeding by infants, while fighting against text in the resolution intended to discourage the consumption of milk and other dairy products by young children ages one and two. Unfortunately, those facts were missing from a news article in The New York Times that erroneously alleged U.S. government representatives pushed for a policy that was anti-breastfeeding. NMPF responded with a news release offering the truth: that there have been consistent, bipartisan efforts dating back to 2016 to direct WHO policies impacting dairy consumption by young children back toward ones supported by science. To help set the record straight, NMPF also reached out to congressional offices and media outlets to refute the misinformation and supply facts about the U.S. dairy industry’s support for the American Academy of Pediatrics’ recommendations on breastfeeding until age one and providing dairy products to young children to support their healthy development. NMPF will continue to defend the important role of dairy nutrition and push back against efforts to impose restrictions on dairy products that are unsupported by sound science.